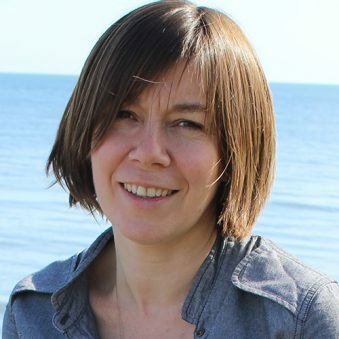 Dr Oonagh McMeel is Senior Project Officer at Seascape Belgium. She is leading Seascape’s work on the SOPHIE policy and data review and is also contributing to the citizen survey. Oonagh holds a BSc in genetics and a PhD in molecular phylogenetics from Queen’s University Belfast. She worked for more than ten years in a range of academic and government institutions, where her research focused on the use of molecular techniques to address life-history and conservation management in fisheries and aquaculture. In 2012, Oonagh joined a Belgian marine research consultancy as a Senior Scientist working primarily on two marine biotechnology projects, PharmaSea and MaCuMBA. Her work on these projects focused on coordinating the provision of scientific advice to support the development of European policy on the access and use of marine bioresources for research and development. In early 2015, Oonagh joined Seascape and their EMODnet team (in Oostende, Belgium) to work on a range of projects to promote the uptake and application of marine data and information in support of blue growth, in line with the Marine Knowledge 2020 Strategy. Having returned to Ireland in 2017, Oonagh remains working with Seascape and brings her multidisciplinary scientific background and knowledge of the marine science policy landscape to SOPHIE.